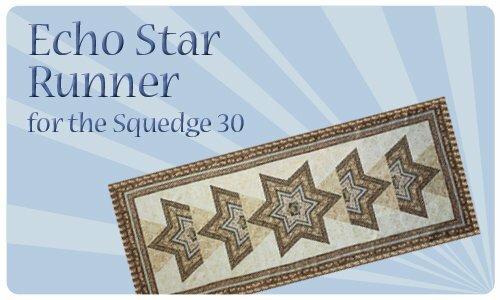 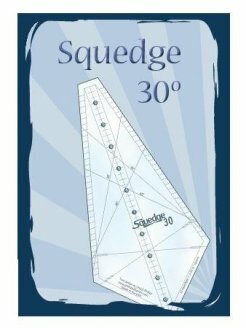 We updated the Squedge 30 packaging with an simpler all new pattern, but our Echo Star Runner (from the original packaging) is such a fun design we wanted to share it with you as well. 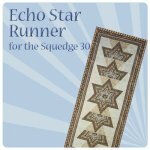 Download Echo Star Runner for free today! 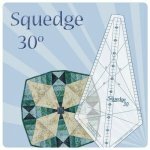 If you have the old packaging you might want to download this as well as we have made all the corrections made.